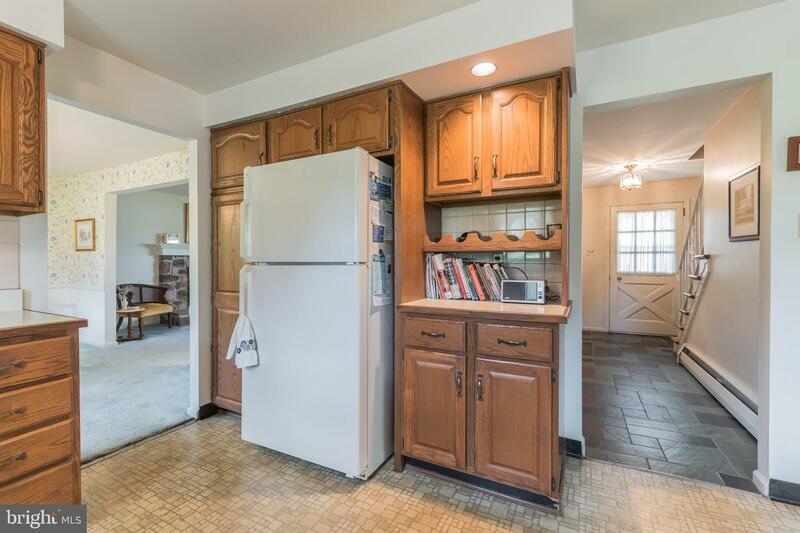 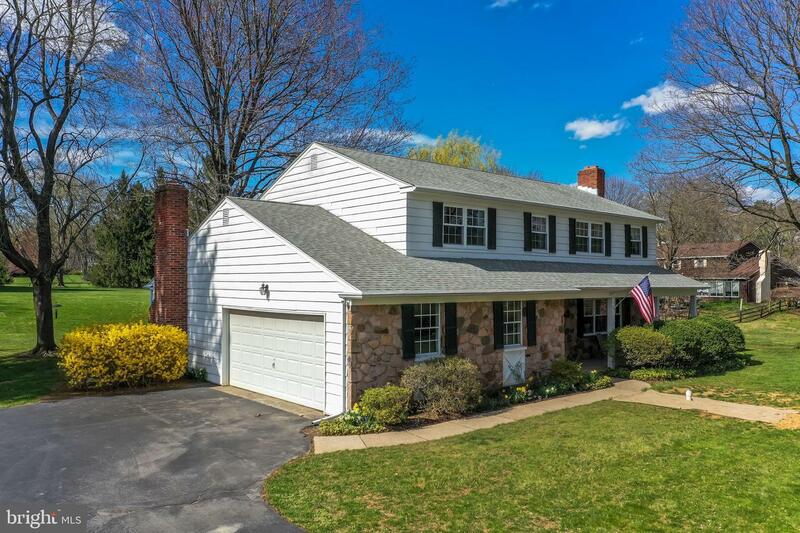 Welcome to 9 Moores Rd in sought after Spring Mill Farms! 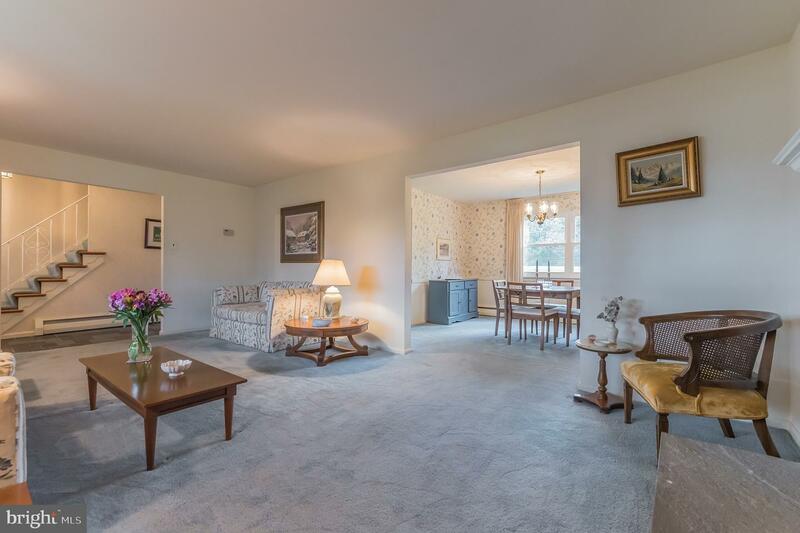 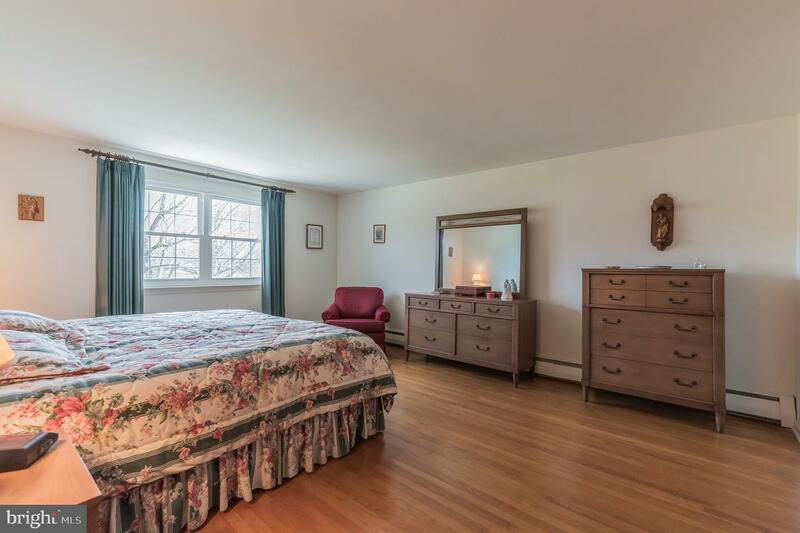 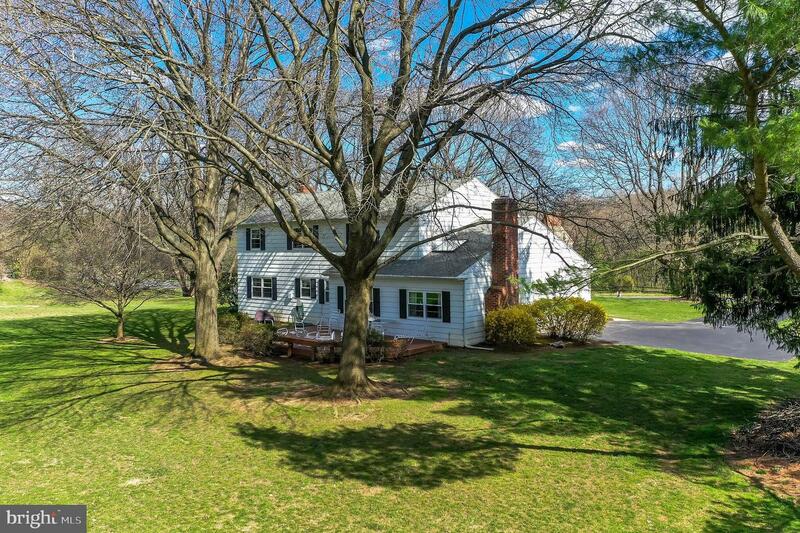 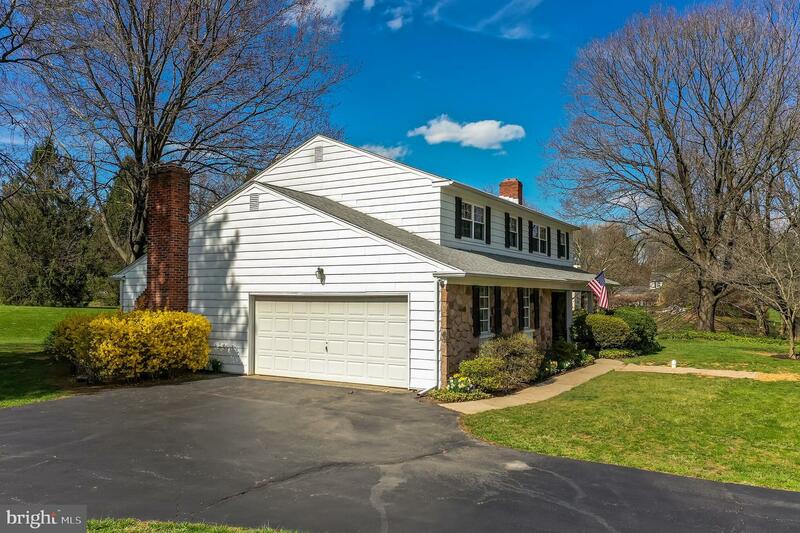 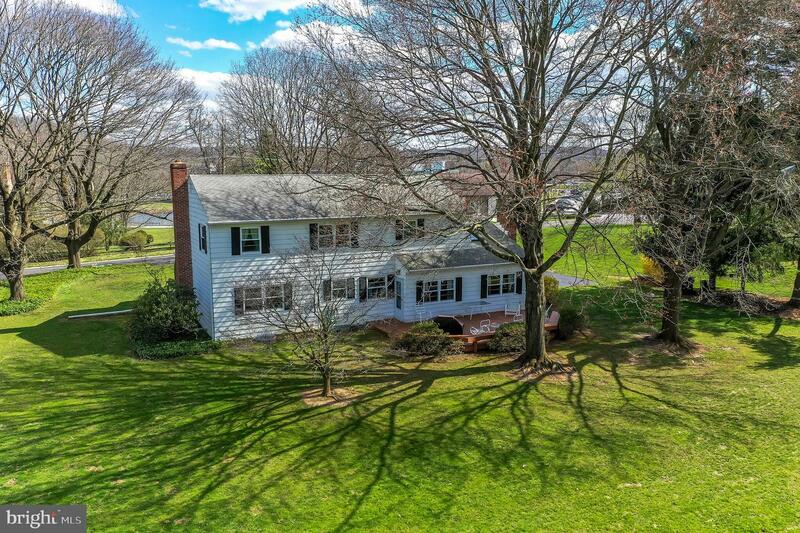 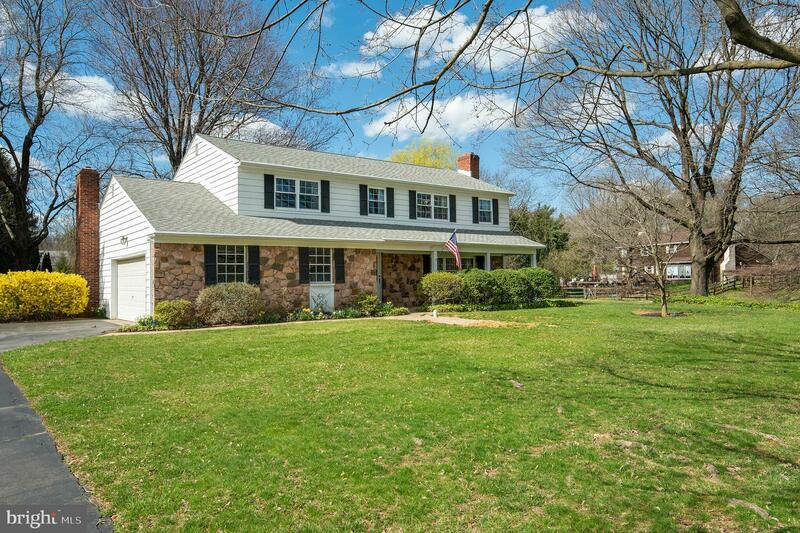 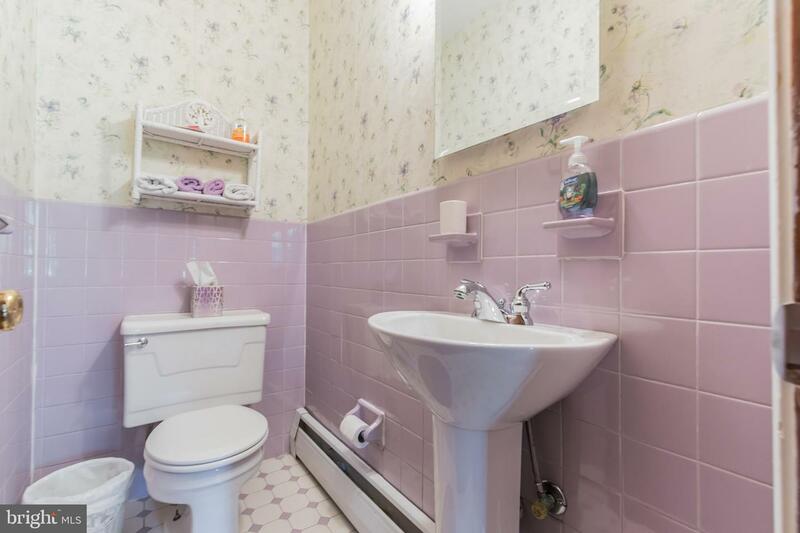 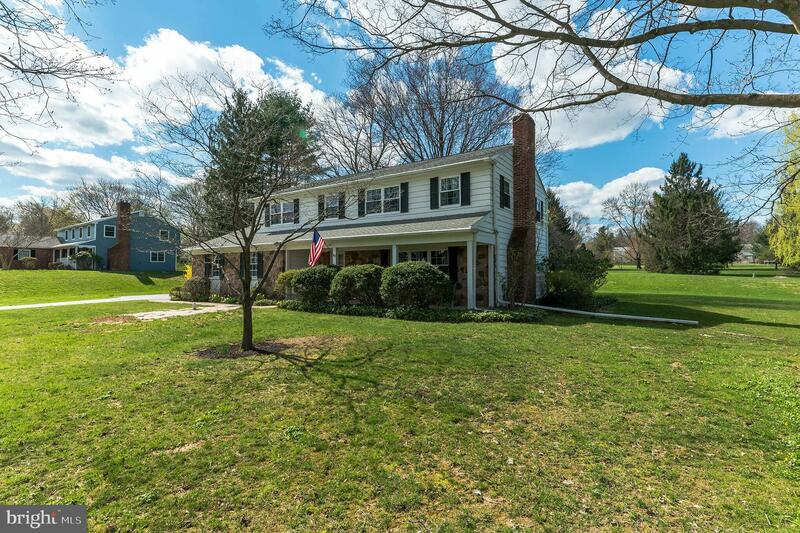 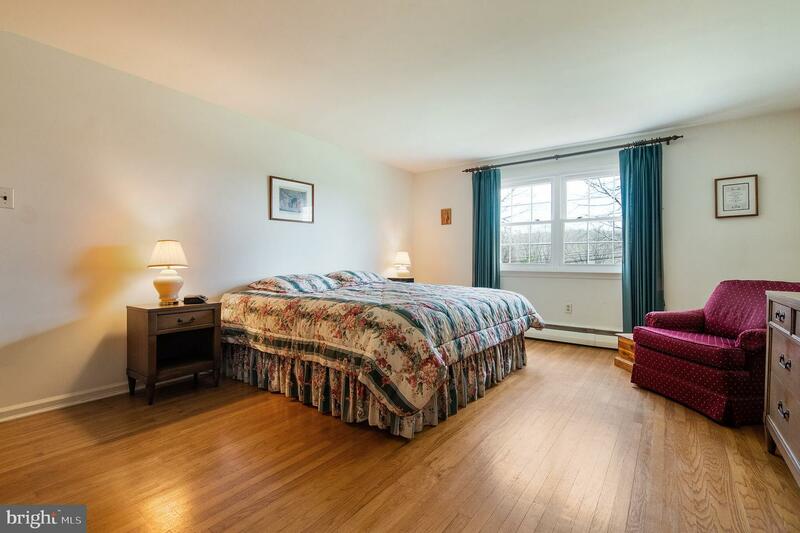 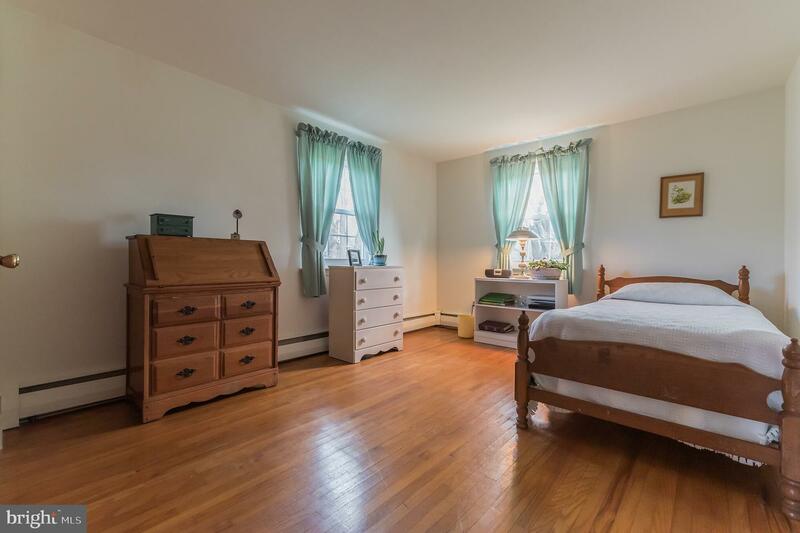 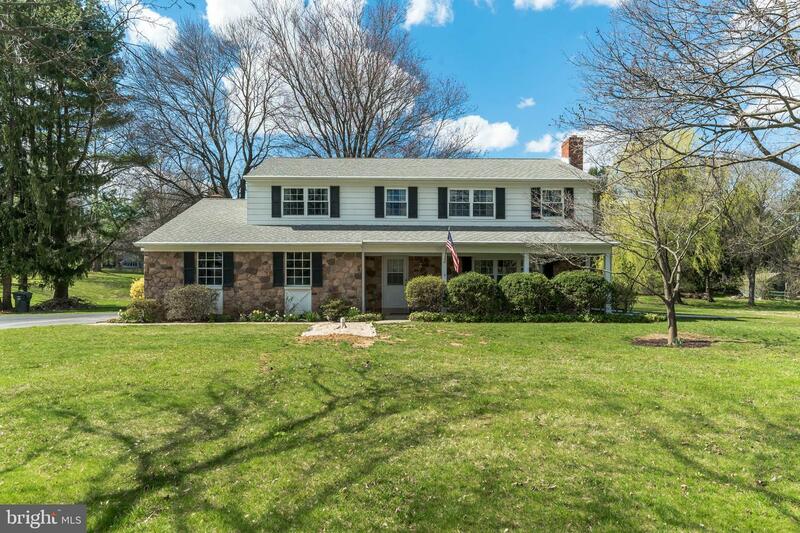 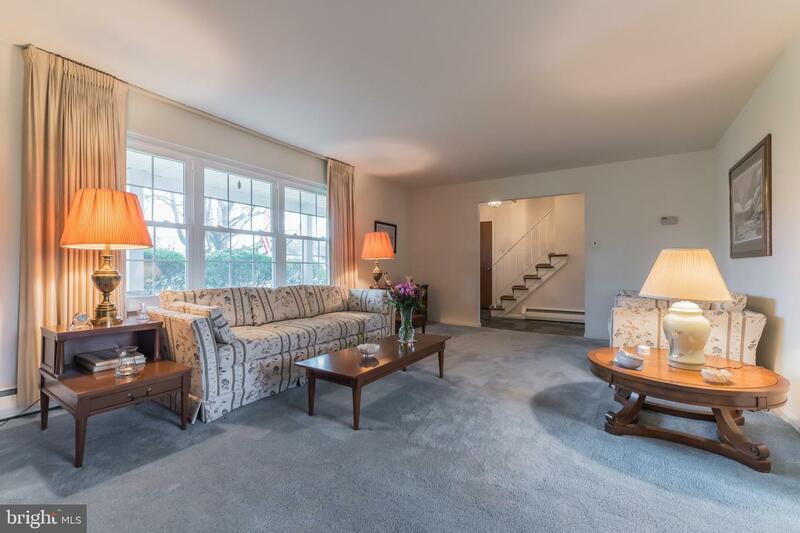 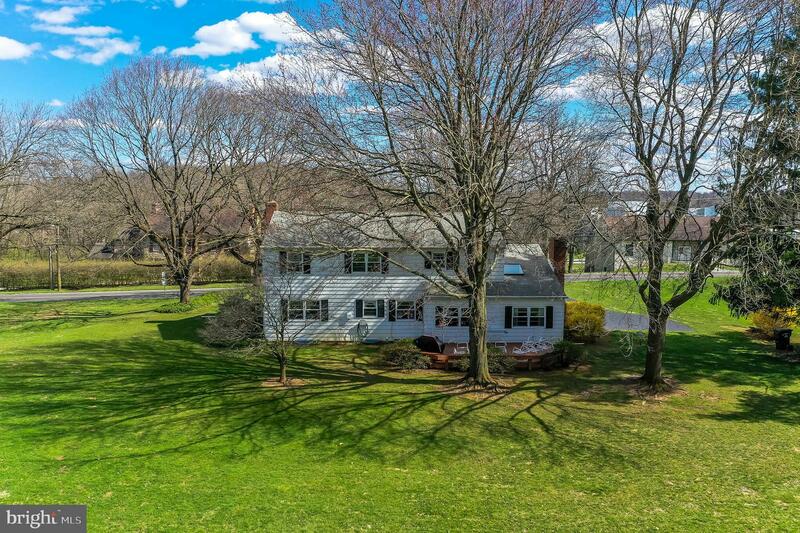 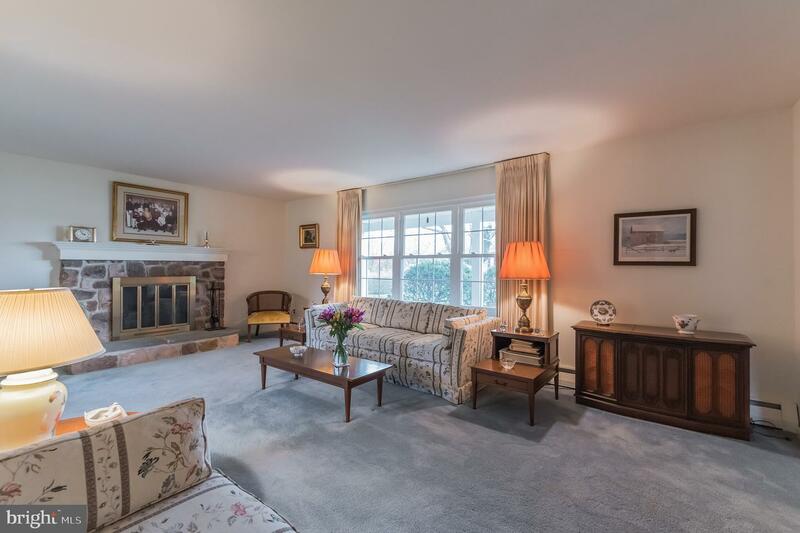 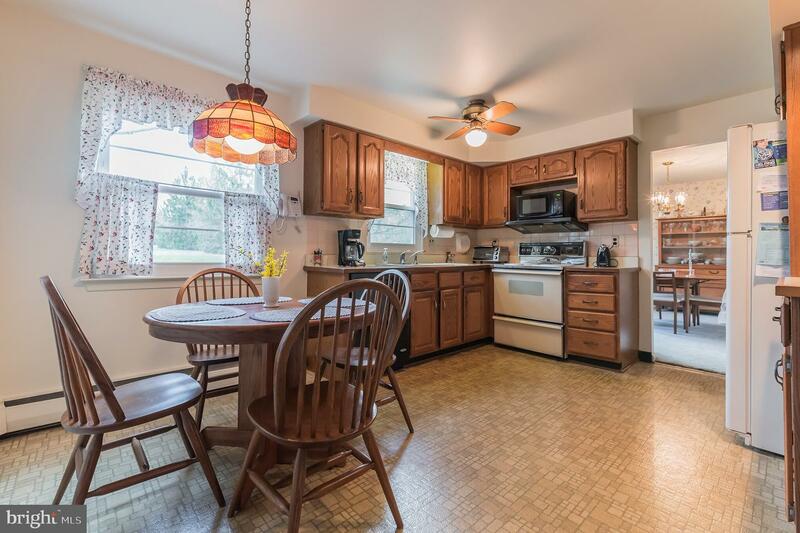 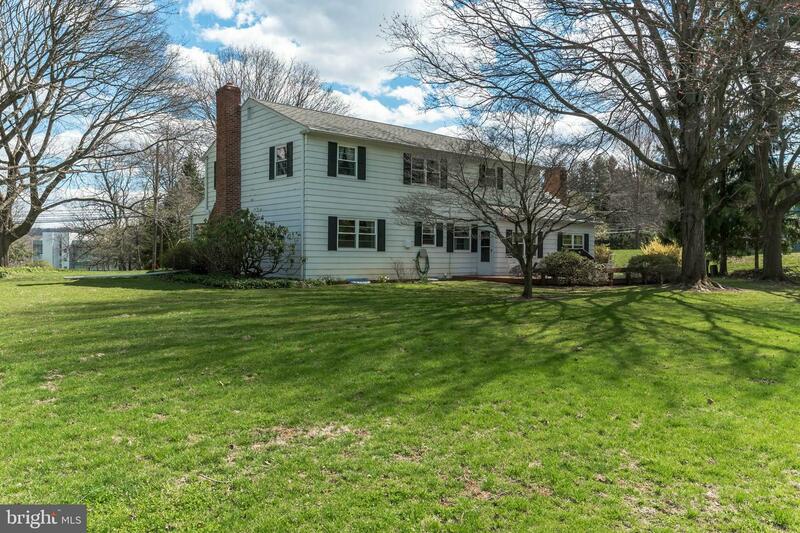 A true 5 bedroom, 2-story colonial lovingly maintained by the same owner for the last 52 years! 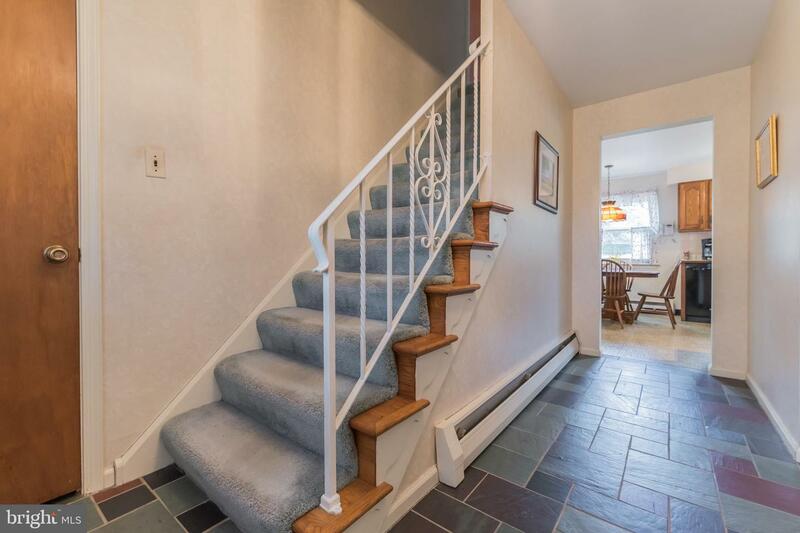 Enter from the front porch to the entrance hall. 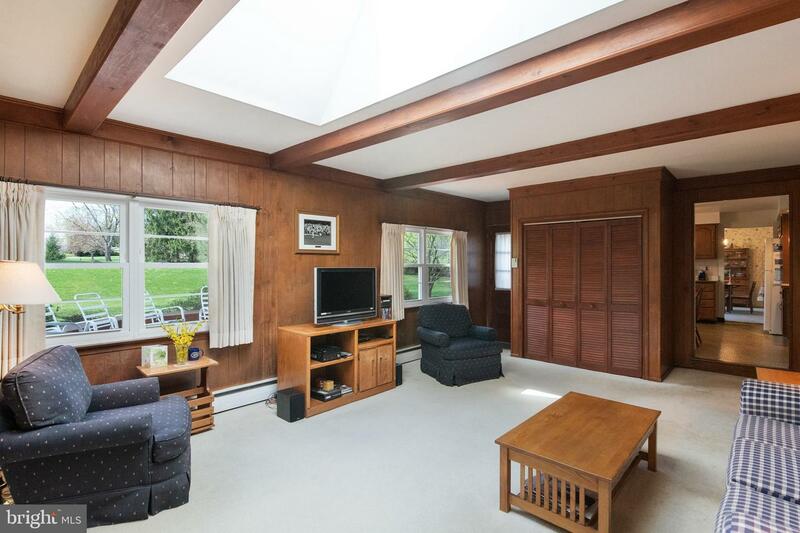 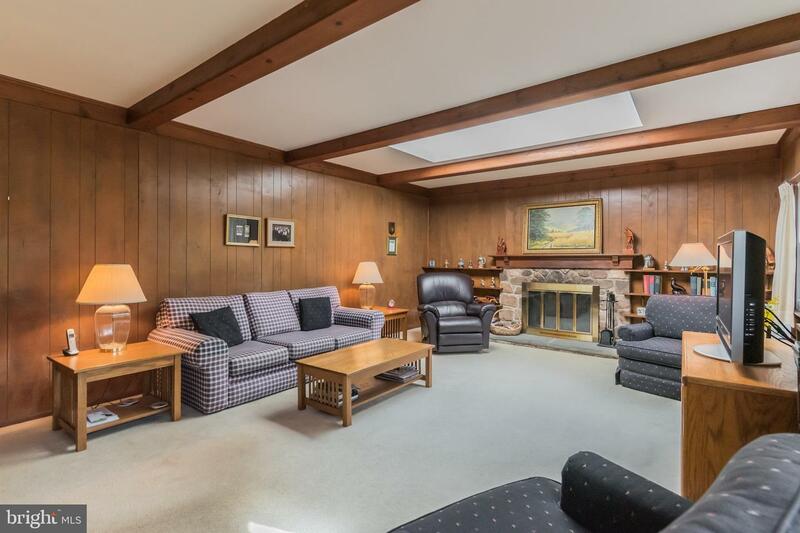 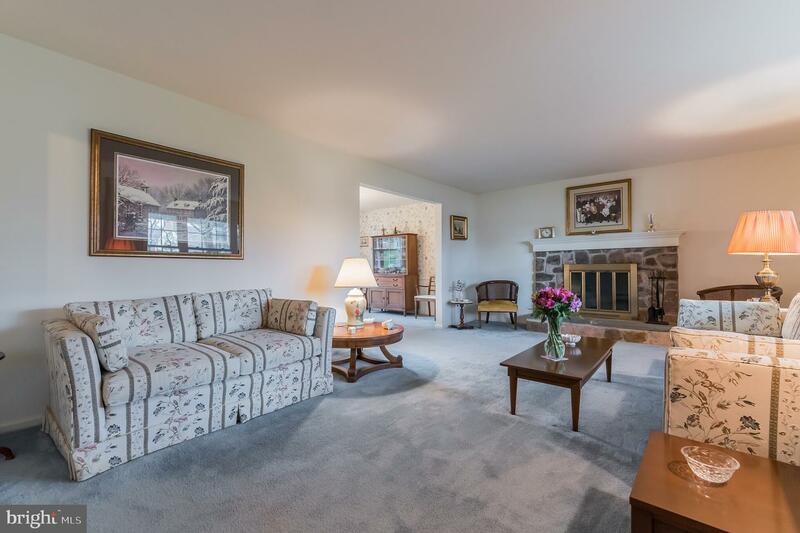 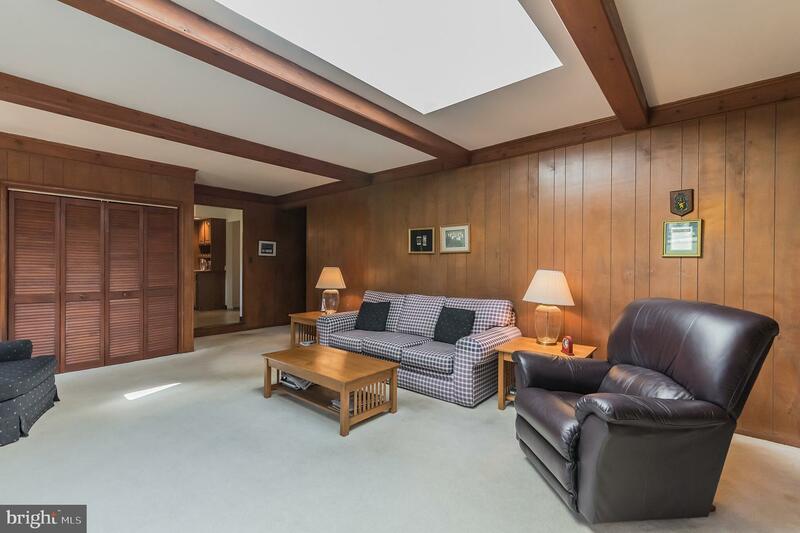 On your right is the large living room highlighted by the stone fireplace. 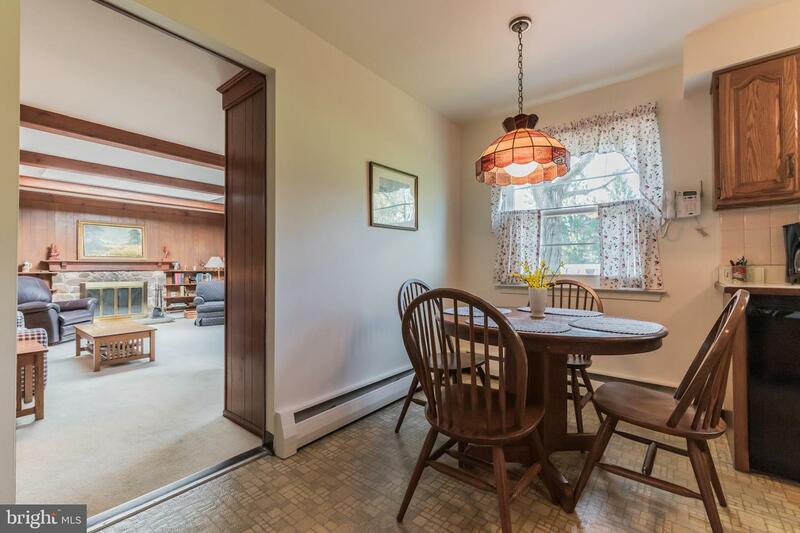 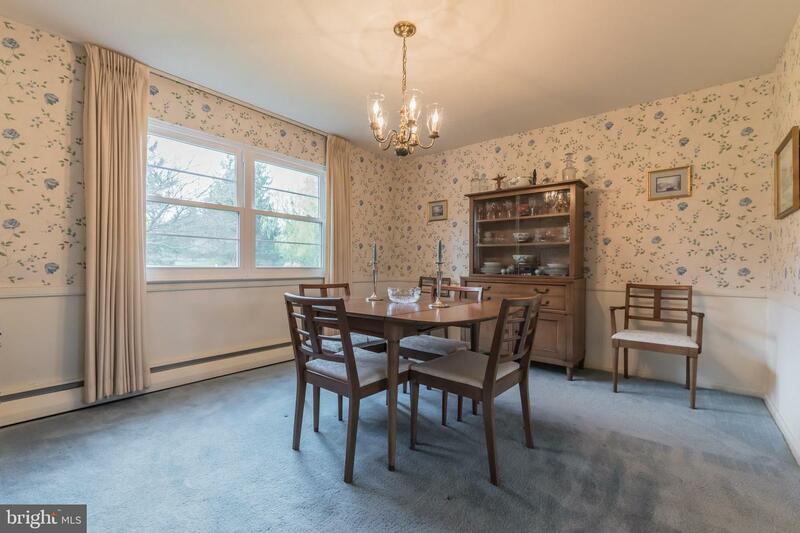 Follow to the spacious dining room leading to the kitchen with eating area, both overlooking the back yard. 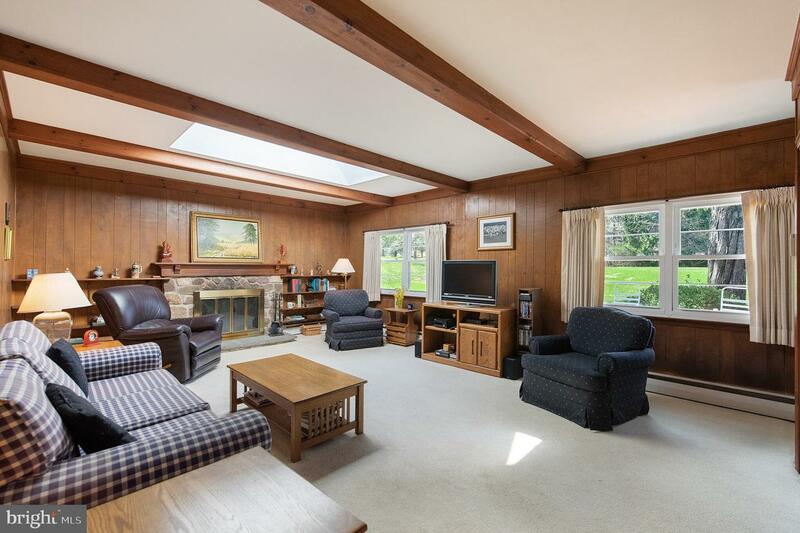 One of the highlights of the house is the step-down family room with another beautiful stone fireplace, built-ins, and skylight allowing for tons of natural light. 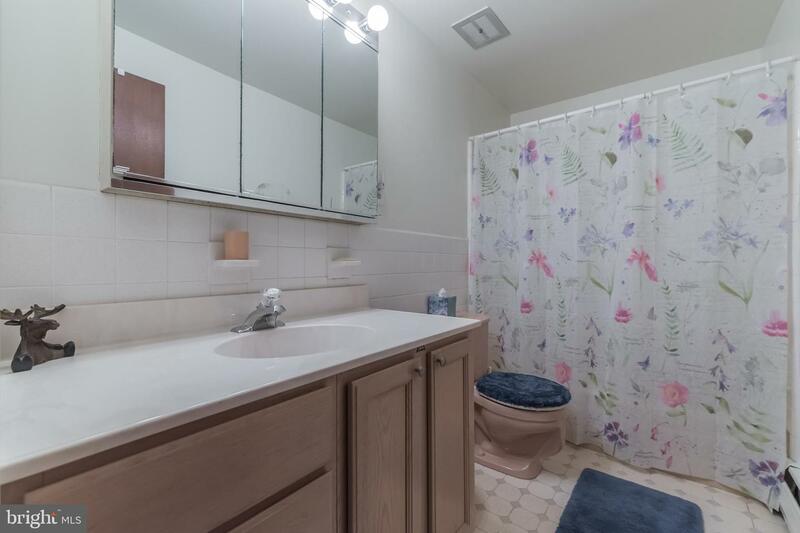 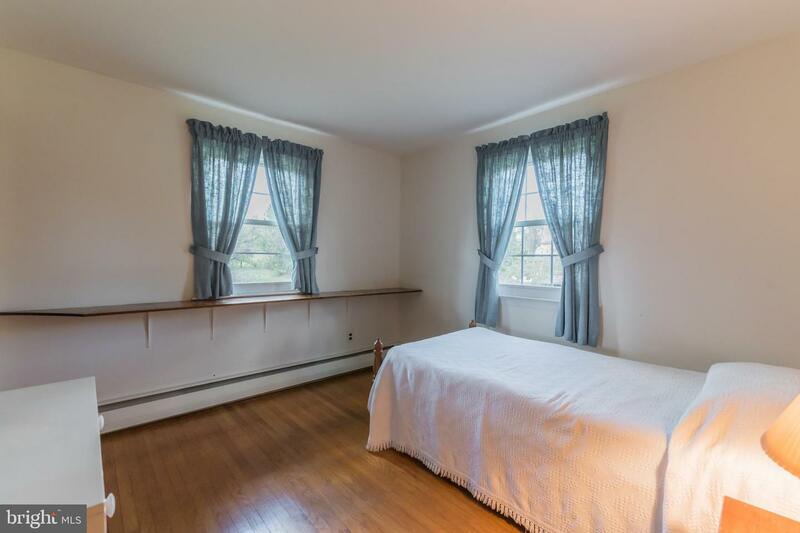 There is also a large closet in the family room with the potential for 1st floor laundry hook up. 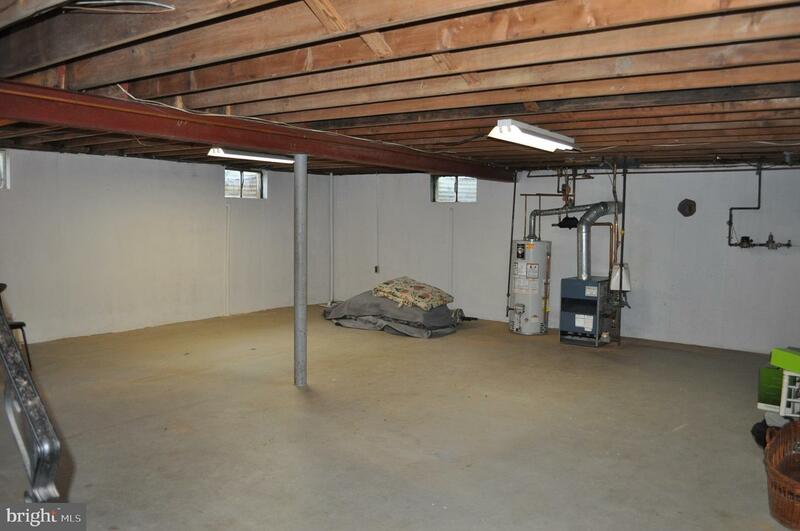 The first floor is completed by the powder room and access to the 2-car garage with electric opener. 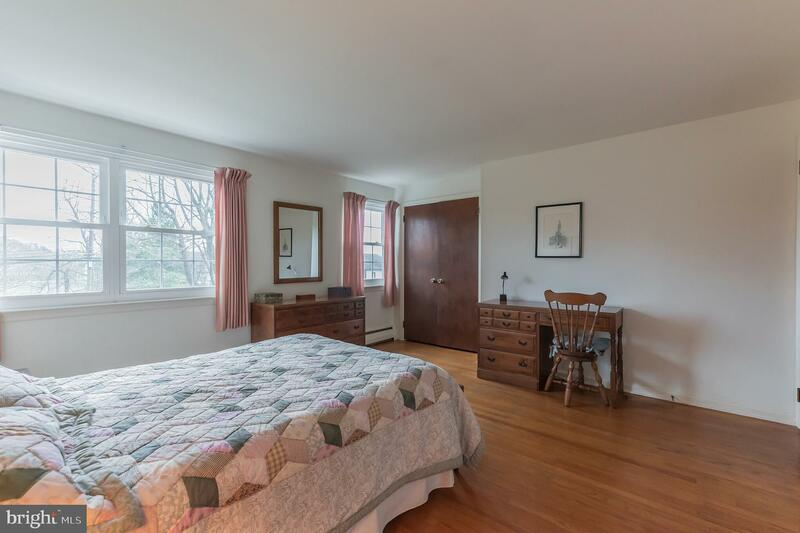 The 2nd floor is all exposed original hardwood floors (excepting the tiled baths). 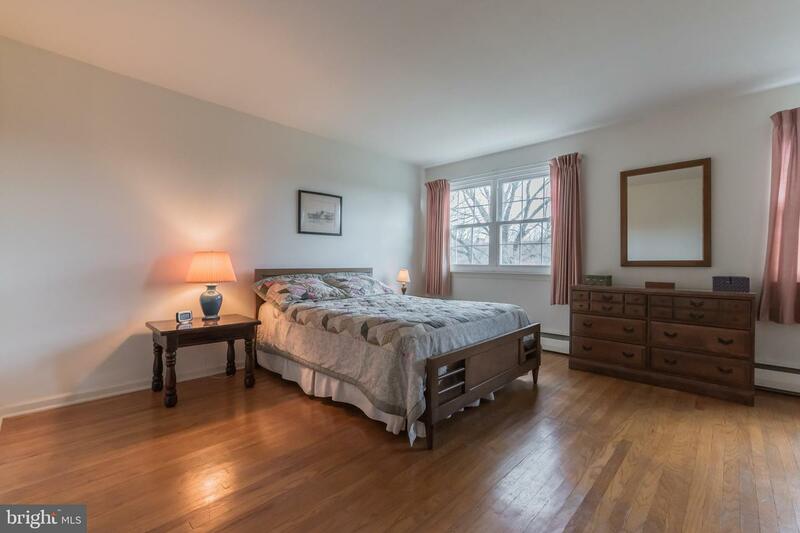 There are 4 bedrooms served by the hall bathroom and a light, bright master bedroom with walk-in closet and en suite bathroom. 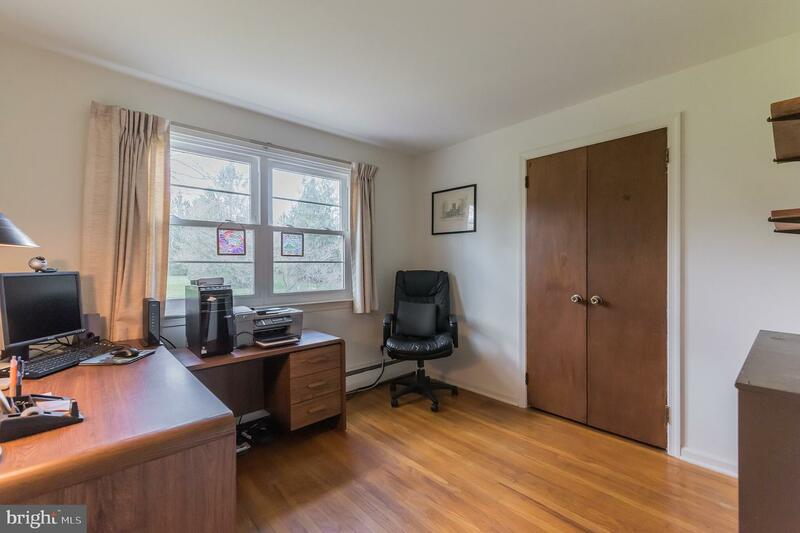 This 5 bedroom allows for that all important extra room perfect for those that need an office AND 4 bedrooms. 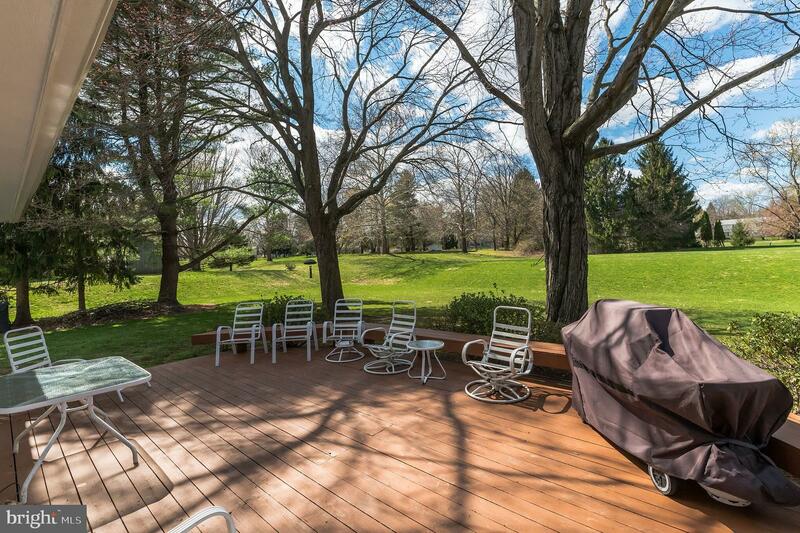 Outside, enjoy the front porch or rear deck for morning coffee overlooking the terrific acre plus rear yard. 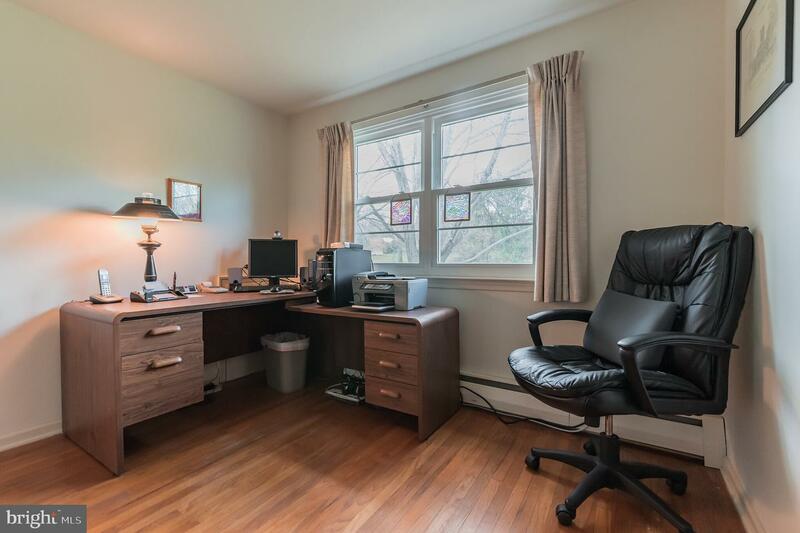 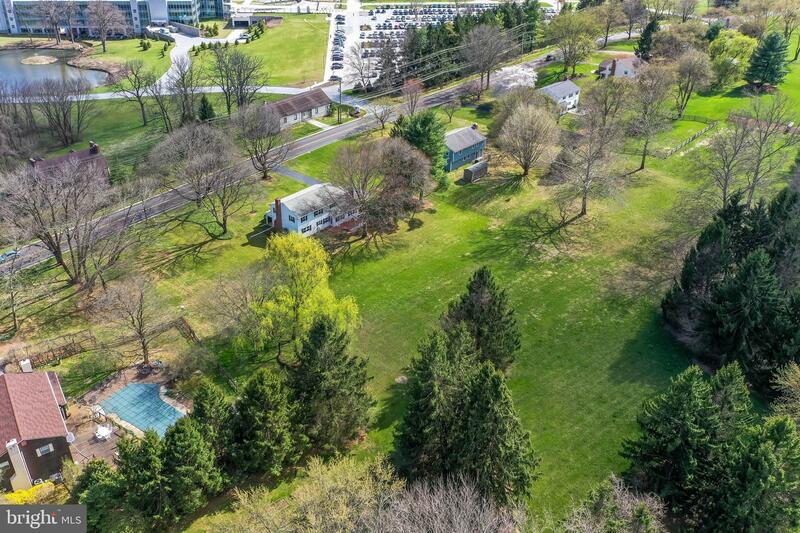 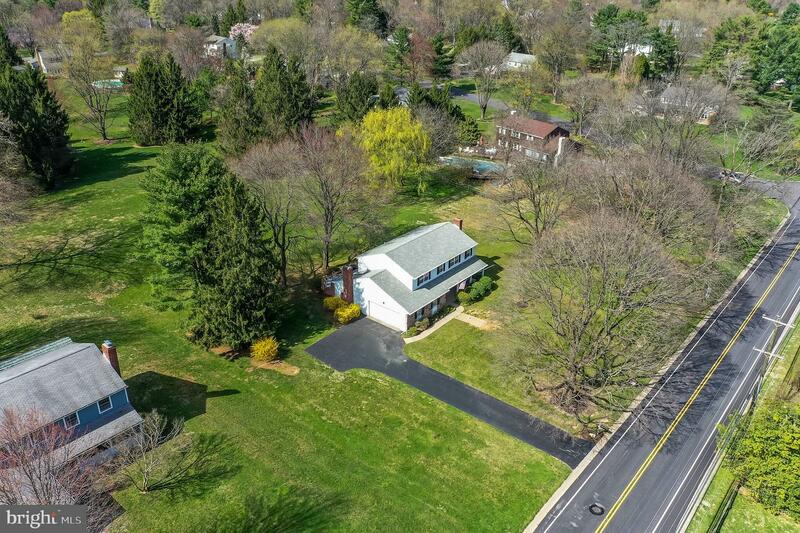 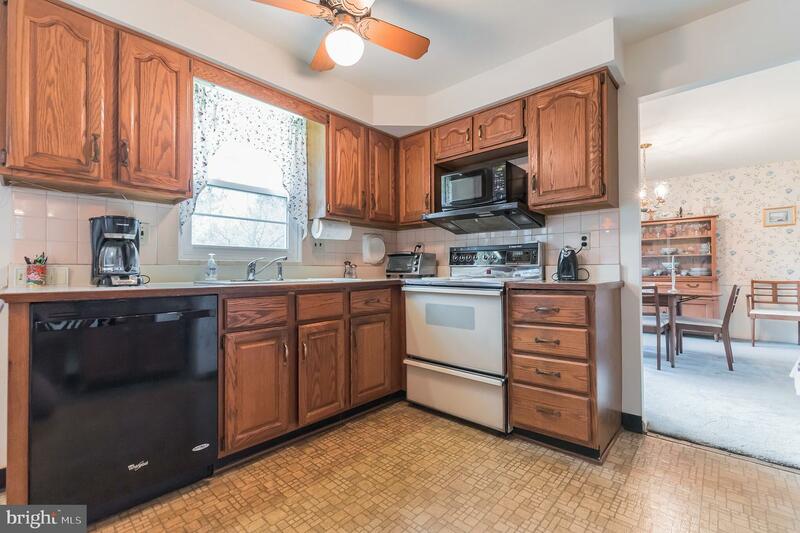 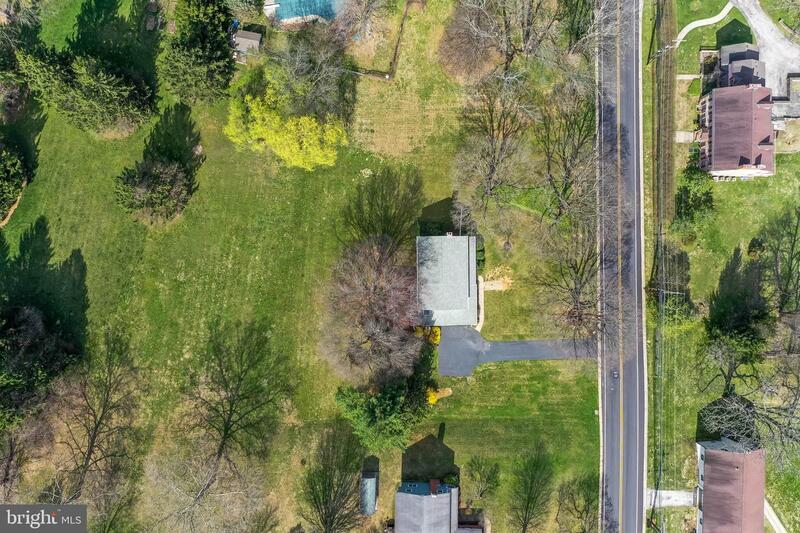 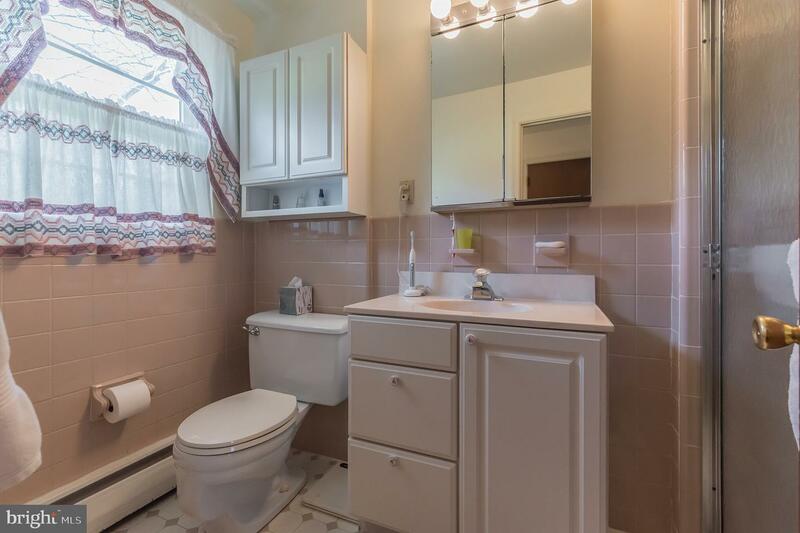 Moores Road is located minutes from the Great Valley High School & Middle School complex as well as local corporate parks, Wegmans, Route 202, and the PA Turnpike slip ramp!